For many, having a baby is a happy and life-changing occasion. But about 10 to 15 percent of women suffer from despondency, anger and severe mood swings after giving birth. Having a baby is no easy feat. It changes a woman physically, emotionally and mentally. With May designated as Postpartum Depression Awareness Month, it is an important time for Texas women and their loved ones to know that postpartum depression (PPD) is a real issue. Many new moms suffer from postpartum depression and may not recognize the symptoms. Postpartum depression is characterized as a major depressive disorder with a pregnancy or postpartum onset. Common symptoms of PPD include trouble sleeping, difficulty performing daily activities, feelings of guilt, and anxiety. Postpartum depression should not be confused with baby blues, which is a temporary state that usually occurs within a few days of a baby’s birth and can last up to two weeks. The reality we face is that postpartum depression can affect one in seven women. Some of the symptoms can be broad or similar to other conditions. It’s even possible that some symptoms may be dismissed as a part of the process of adjusting to motherhood. However, it’s important for women and their loved ones to take any unusual symptoms or behaviors seriously. If left untreated, postpartum depression can impair the way a new mom cares for herself or her newborn. For example, a new mom may eat or sleep poorly, miss prenatal visits or not follow medical instructions. A new mom may not be able to bond with her child or respond to his or her needs. This could impact the infant’s cognitive development or cause problems with sleeping and eating. There are steps you or your loved one can take to address PPD. Talk to your healthcare provider or visit the state’s HealthyTexasWomen.org or MentalHealthTX.org websites for information. To help women, the state has two initiatives: Healthy Texas Women and Pregnant Postpartum Intervention (PPI). Healthy Texas Women offers screening, diagnosis and treatment for women who have postpartum depression. A new mom can visit HealthyTexasWomen.org to find a provider near her. The provider can screen the woman who can help her figure out whether or not she has postpartum depression or another condition. This is why postpartum screenings are critical. A postpartum screening can lead to early detection, giving a new mom the opportunity to seek and receive early treatment to help improve her mental health and overall well-being. Another option is to visit MentalHealthTX.org to find a provider in the Pregnant Postpartum Intervention (PPI) program. If a new mom has a history of substance abuse, PPI can help with substance use screening and assessment, counseling and intensive case management, and psychoeducation. These services can help a new mom reduce parental substance use or misuse, assist in navigating community and recovery resources, increase early access to behavioral and primary healthcare, and develop a collaborative and integrated response for her. PPI providers leverage postpartum depression resources to enhance their services to ready mothers for the care of their children. PPI providers run regular support groups for postpartum depression as well. We encourage all new moms to make their health a priority and seek out the support and services they may need. Texas women can learn more about the comprehensive health screenings and services that they may be eligible for at HealthyTexasWomen.org or MentalHealthTX.org. 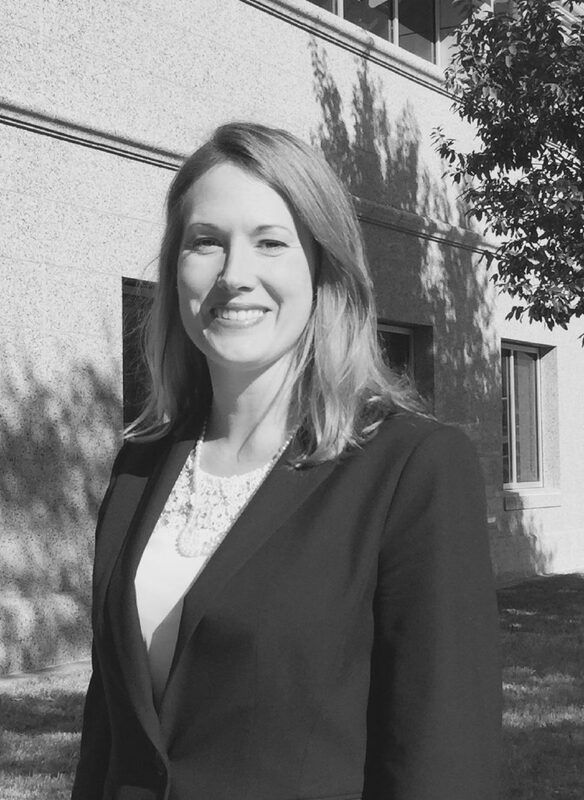 Lesley French is the associate commissioner of Health, Developmental, and Independence Services Department at the Texas Health and Human Services Commission. 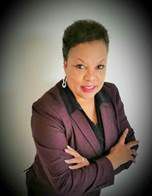 Sonja Gaines is the associate commissioner for Intellectual and Developmental Disabilities and Behavioral Health Services at the Texas Health and Human Services Commission.